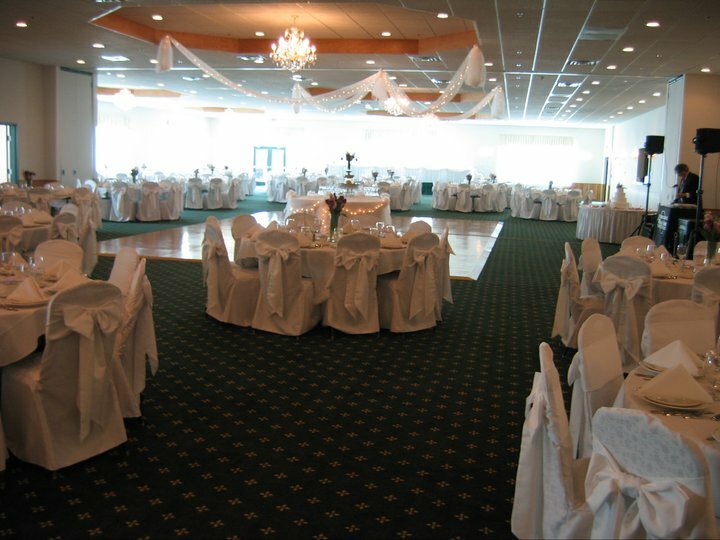 Our elegant and luxurious spaces are comfortable, spacious, and versatile enough to match any decor. 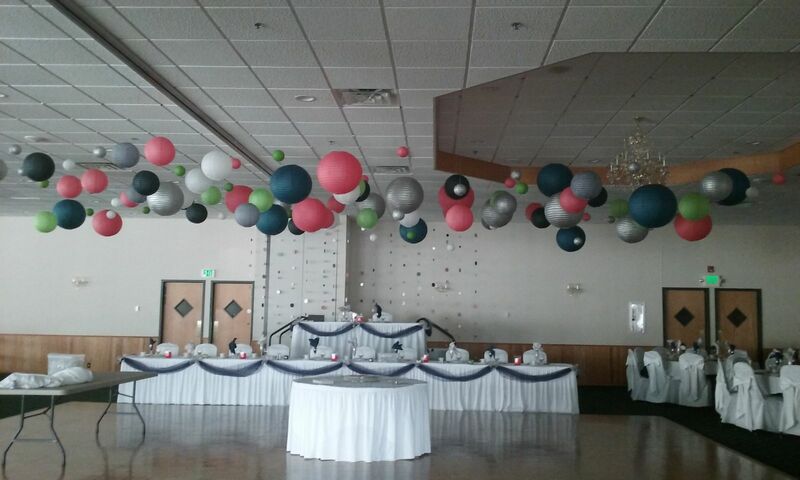 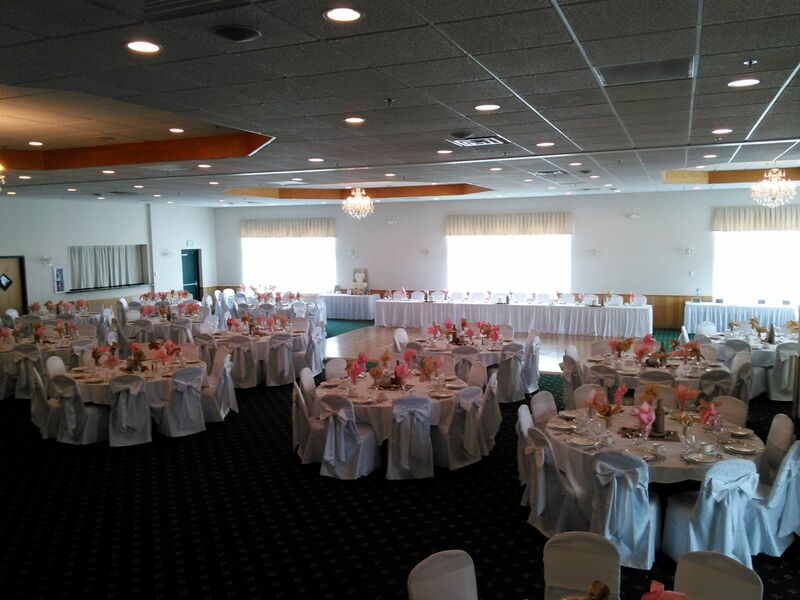 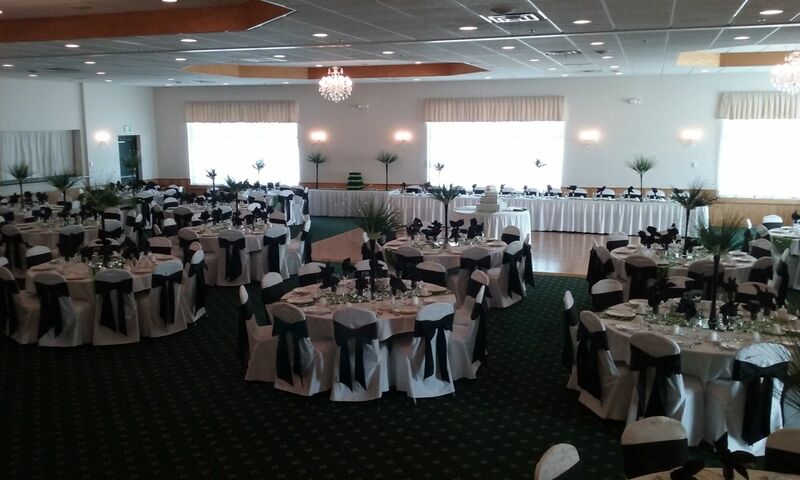 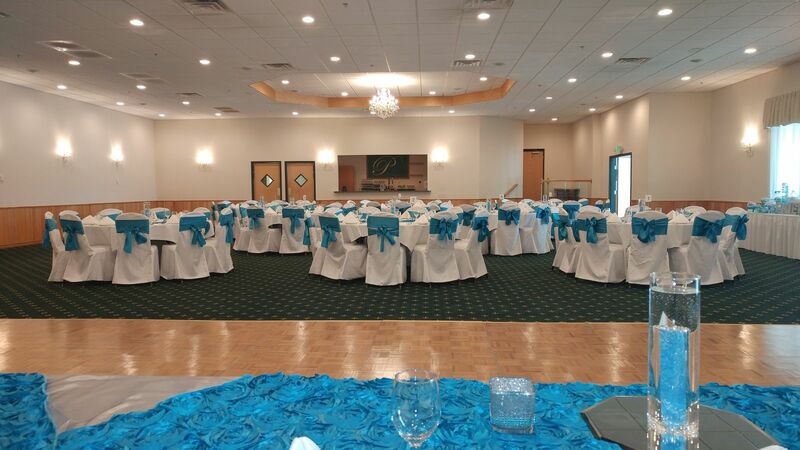 With four diverse options, you are sure to find the room that is perfect for your event. 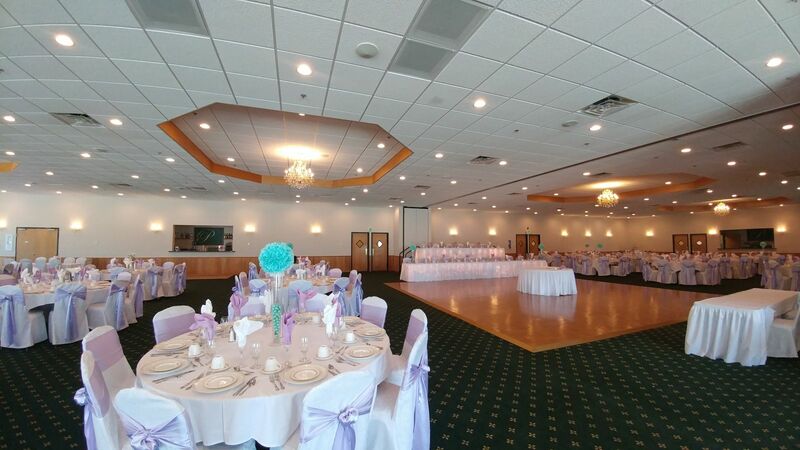 With grace and style each of these rooms offers full amenities with you in mind. 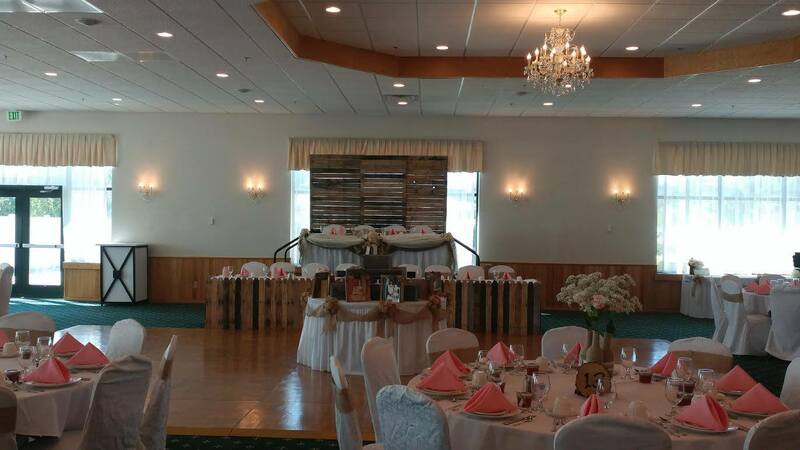 Learn more about the spaces and find the option that works best for you below. 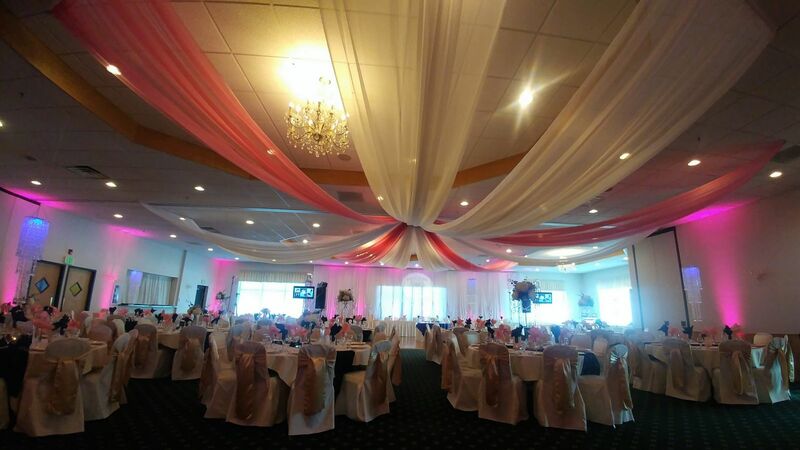 When you step in to an event in the Ruby-Pearl space, you will immediately sense the luxurious ambiance. 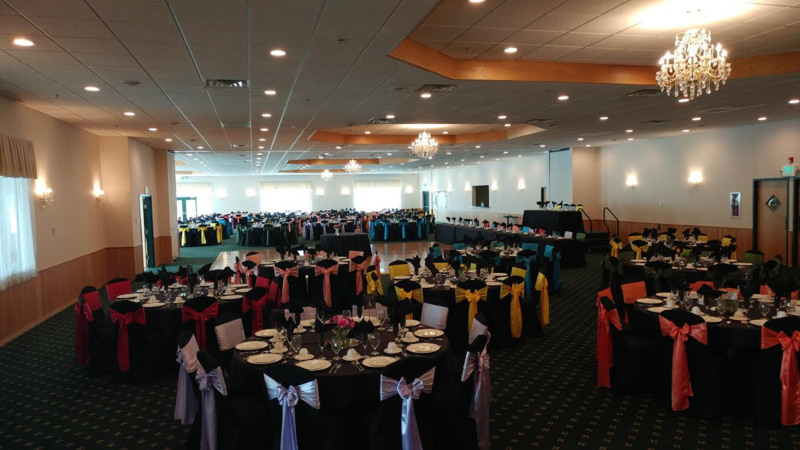 With a comfortable setting large enough for 170-210 guests, along with the lavishness of our high-tech amenities, delicious menus, and bar options, there is nothing dull about this selection. 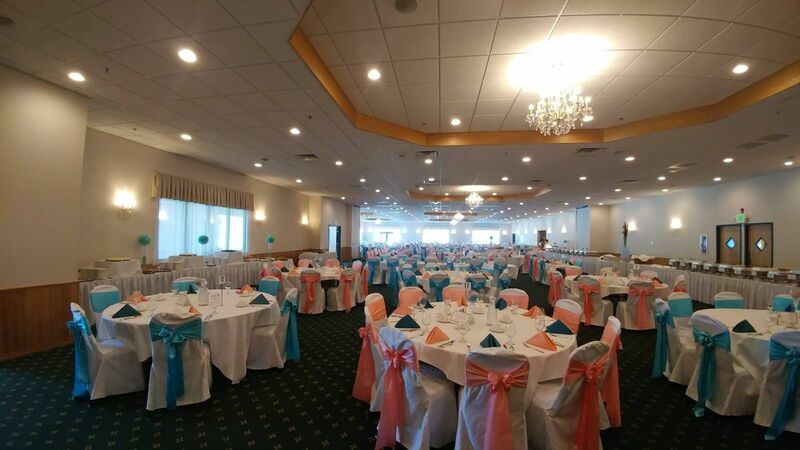 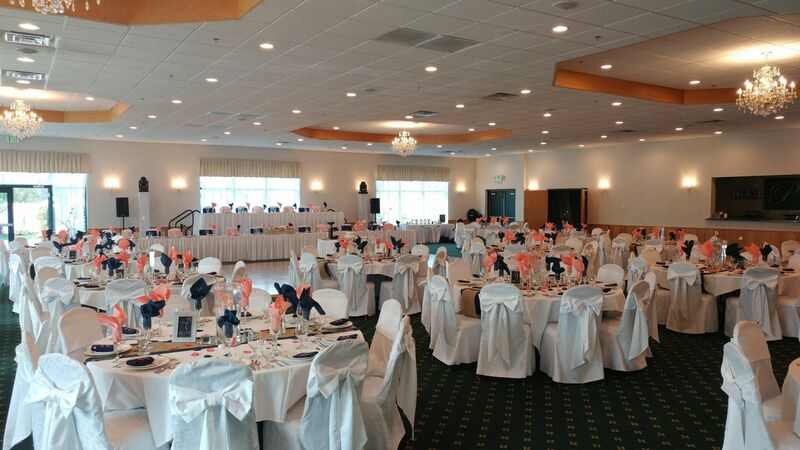 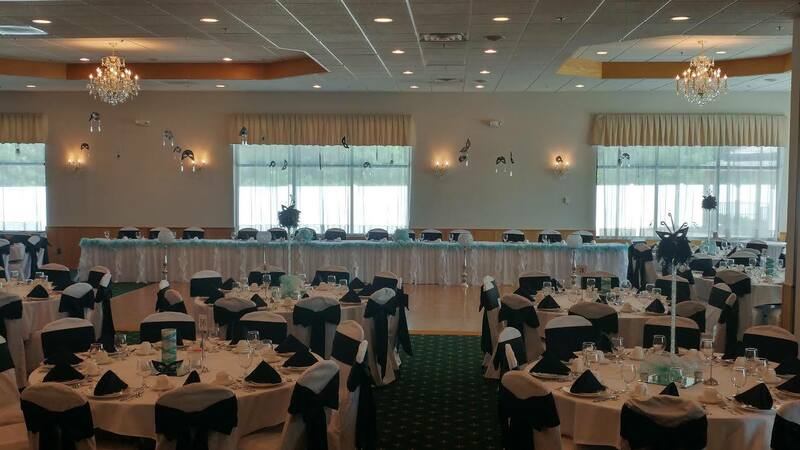 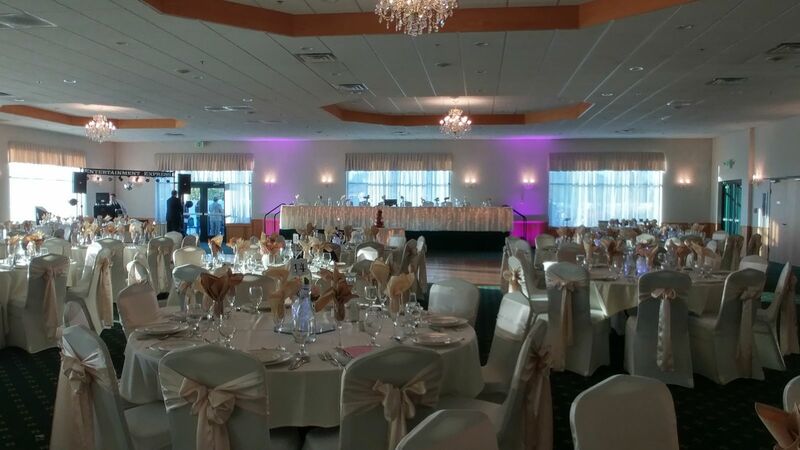 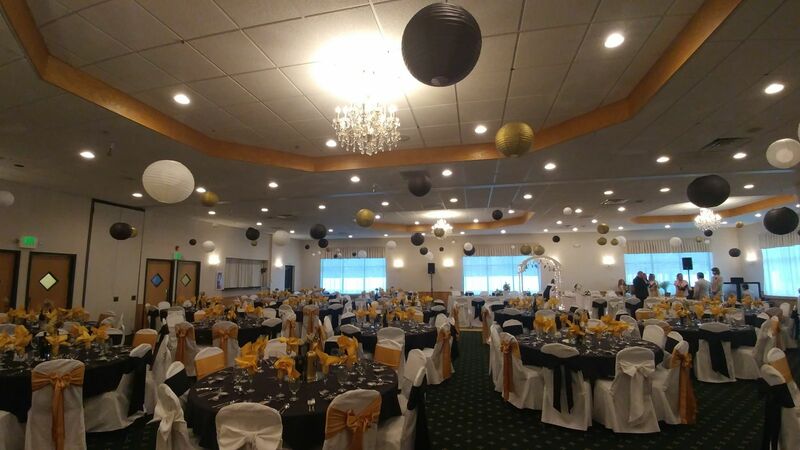 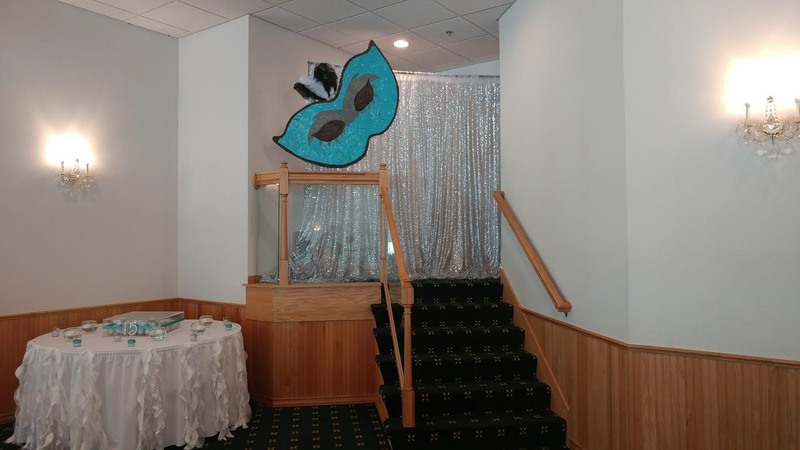 With our Sapphire Hall, you will have all the space you, your wedding party, and 100-170 guests can enjoy as our friendly and professional staff caters to your every dining, decoration, and bar requests! 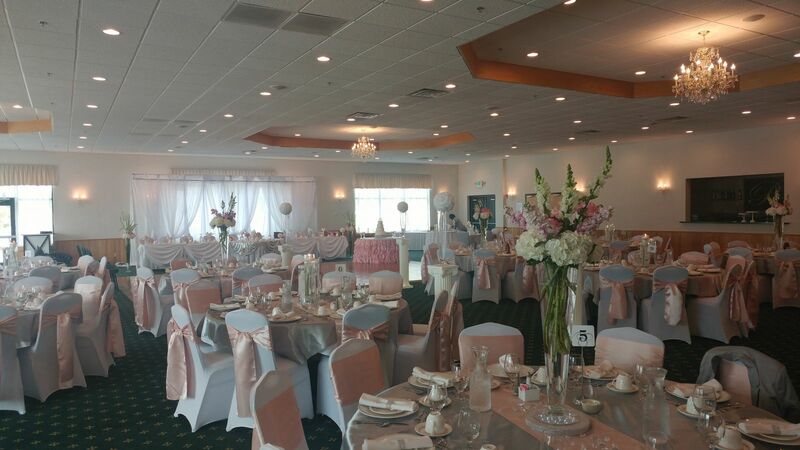 This immaculate hall comes from our very own bridal staircase that descends directly from the bridal suite, allowing every entrance to be grand! 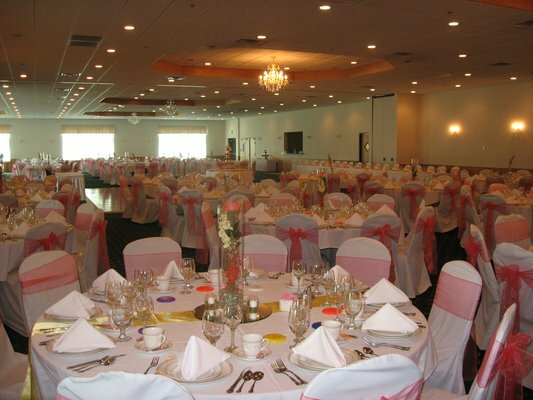 The Diamond Hall is by far our largest and most luxurious space, offering capacity for 220-310 people. 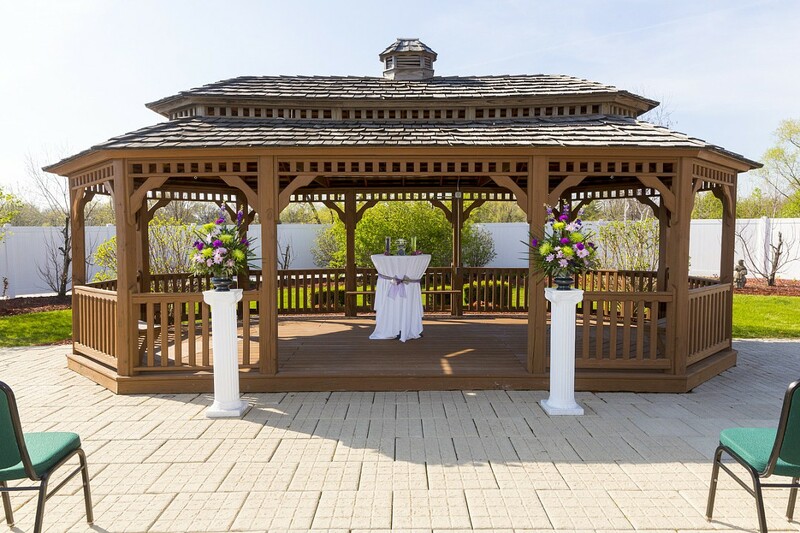 The open concept allows you to shed gorgeous light into your midday wedding reception, and comes with an adjacent yard and an oversized gazebo. 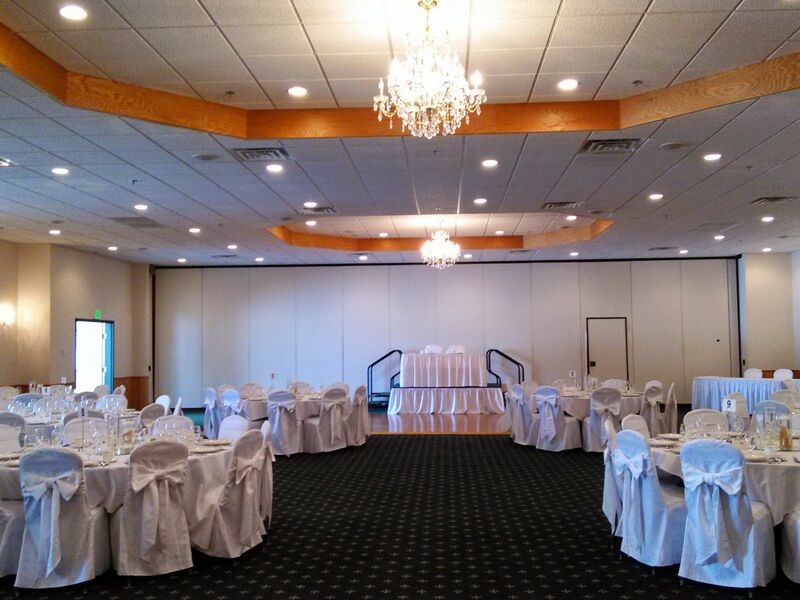 This space allows an intimate and personal ambiance for even large events. 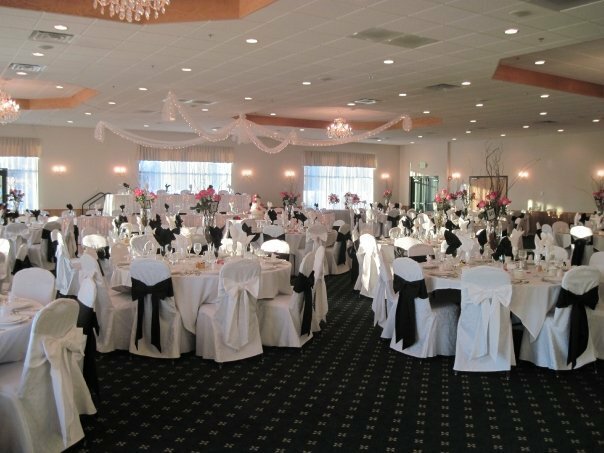 By combining the Diamond and the Sapphire Hall, you can offer an extravagant space for your entire guest list, with space for 310-540 guests. 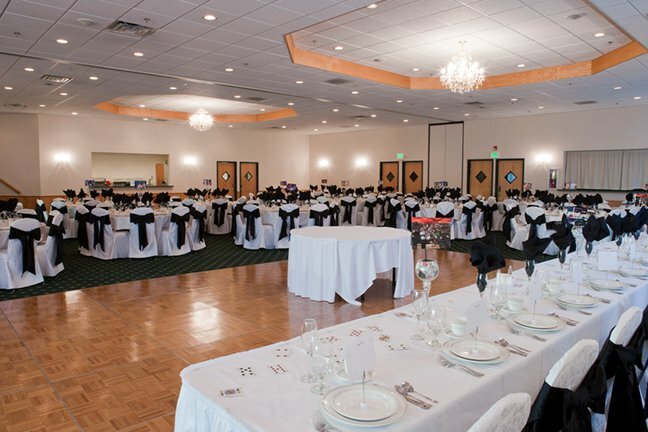 Even in this large space, our staff will confidently meet every one of your needs. 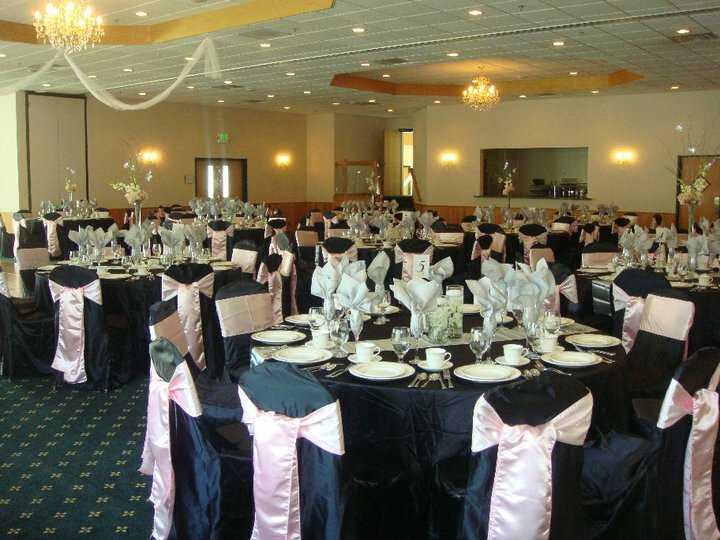 The sparkle of this space will impress each and every one of your guests so you can sit back and take pleasure in your luxurious day!